For just this one day, Petersham House gardens will be open to the public to raise funds for the Vineyard Community Centre and Richmond Foodbank. Petersham House is adjacent to Petersham Nurseries and is owned by the nurseries’ owners, Gael and Francesco Boglione. 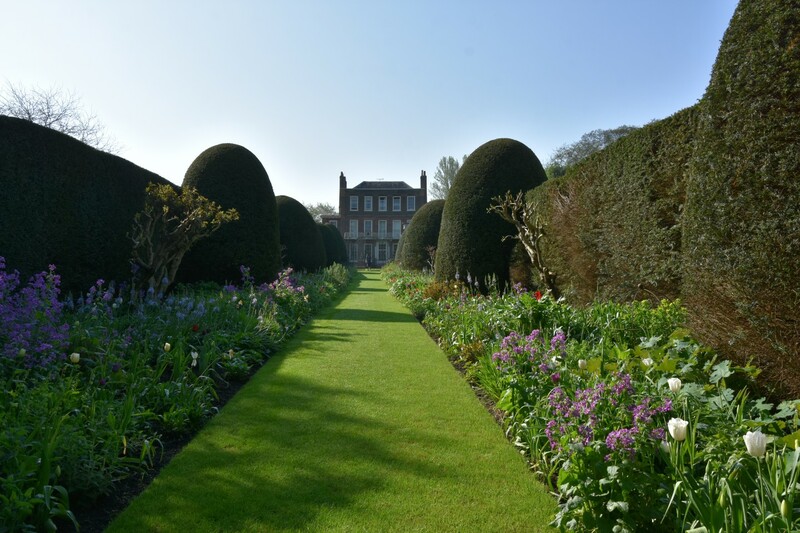 Enjoy the summer gardens with their impressive double borders and topiary. Refreshments, including tea, coffee and cake, will be on offer and included as part of the ticket price.